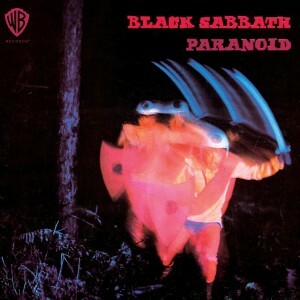 With Black Sabbath having officially kicked off their farewell tour, there is no better time to revisit the group’s legendary catalogue, starting with their first two releases, their self-titled debut and 1970’s Paranoid. Each of these deluxe edition releases features the original studio record as well as a bonus disc of alternate versions of select songs, outtakes and instrumental tracks. As for the bonus material found on the two releases, it is their debut that is most heavily stacked with tracks previously unreleased to North American audiences; the unreleased bonus material on Paranoid is comprised of only the title track with alternate lyrics. Despite the fact that I wouldn’t consider the bulk of the bonus material essential by any means, it does serve as a wonderful complement to help celebrate the godfathers of heavy metal.